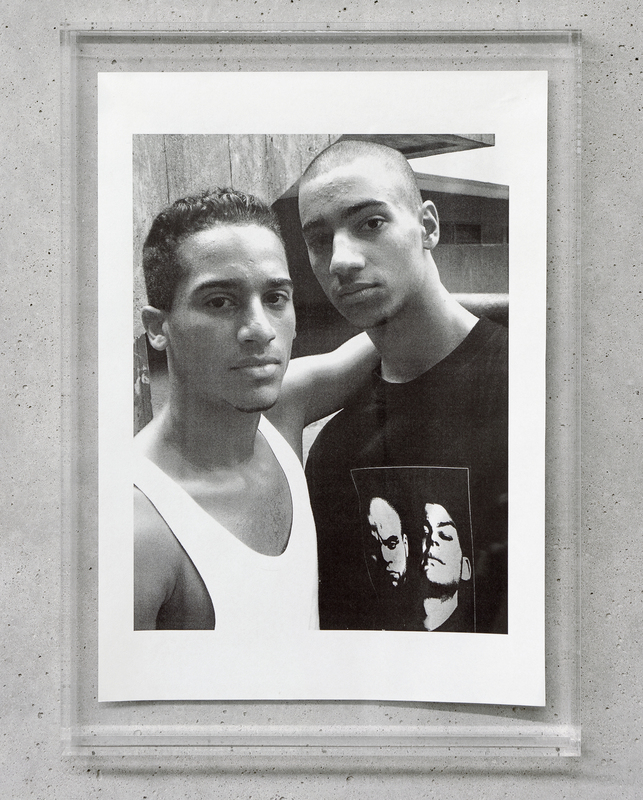 »Untitled [Two Guys]« is the product of close collaboration and dialog with two Berlin-Kreuzberg adolescents with a migration background. Based on a fictionalized script the two protagonists move through social spaces, and occupy these spaces aesthetically. Their acting/playing with a rich repertoire of body language, modish gestures and expansive music escalates the ambivalent relationship between the two and the camera that, following them, does not so much capture but project. Between the viewer and the protagonists, the media-apparatus itself becomes more and more prominent, bringing its own mediality to the fore, claiming an eerily violent presence. Mario Pfeifer in this work creates an exceptional visibility of the protagonists, the viewers, the author and the medium that is the global circuit of lifestyle culture. 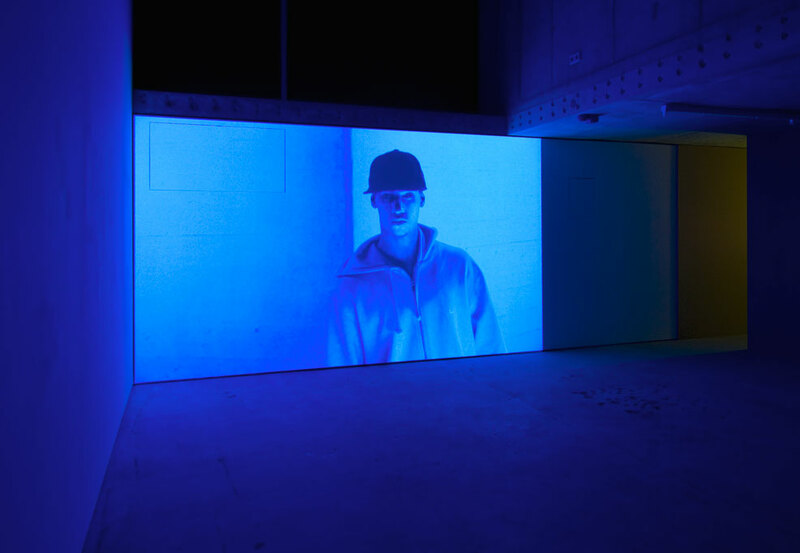 They all appear as actors; the video is the site of their conflict-ridden entanglement, in which no one ultimately exercises control or follows their interests. The all embracing mediality manifests itself in random set-offs of immanent violence – a power that functions without being owned. »Untitled [Two Guys]« captures and deconstructs the functioning of (sub)cultural codes in a "globalized society" and the mechanisms of image-production and reproduction.